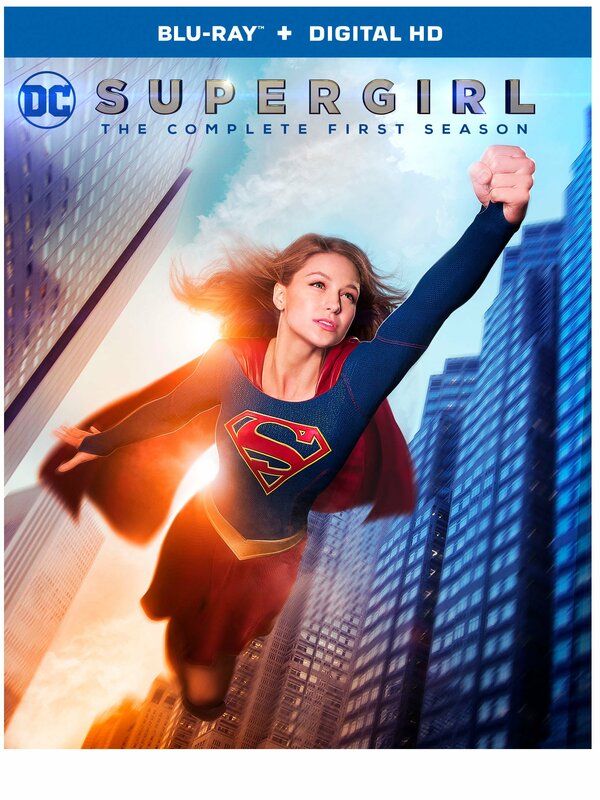 This Fall, Supergirl flies from CBS to The CW for her second season, but the first twenty episodes are set to be released on DVD and Blu-ray on August 9th. The four disc set charts Kara’s journey from rookie hero to the saviour of National City, and yes, it will of course include that superb crossover episode featuring an appearance from Grant Gustin as The Flash. The special features for the first season of Supergirl have also been revealed today, and it sounds like they’ll offer up an interesting look at key elements of the DC Comics adaptation. – The Man From Mars: Superman once described J’onn J’onzz as “the most powerful being on the face of the Earth.” This documentary will explore J’onn J’onzz’s current circumstances on Supergirl as the alien who swore an oath to a dying father to protect his daughters. – A World Left Behind: Krypton: Kara Zor-El’s home planet of Krypton was destroyed in the opening minutes of the pilot. It was a spectacular, futuristic society filled with mystery and intrigue! This documentary will explore the history of this famous planet and its role and depiction in Supergirl. The first season of Supergirl is already available on Digital HD from online retailers such as Amazon Video, iTunes, PlayStation and several others, so there’s really no excuse not to start catching up now if you missed the show when it aired. CBS marketed the series toward female viewers, but there’s something for everyone here and the adaptation should definitely make comic book fans very happy. Despite its many frustrating references to Superman, the show did a superb job of fleshing out Kara and paid homage to the source material in a really great way by introducing very faithful takes on characters like Martian Manhunter, Silver Banshee and Maxwell Lord. How much Supergirl will change in its second year remains to be seen, but it’s certainly well worth catching up on before then.